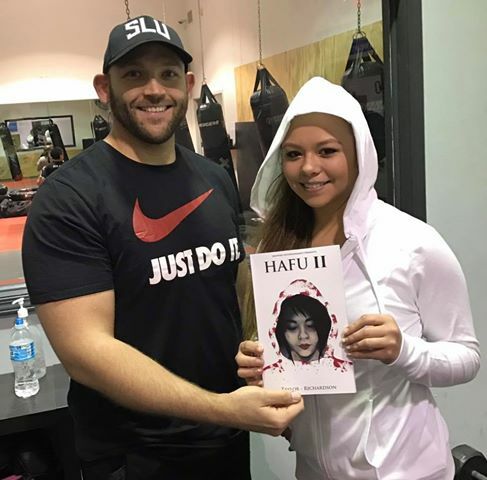 Come out and support Sam Richardson’s (Former Wrestler Adam Raw) new book HAFU II , get some sketches from Lorenzo Lizana and buy some prints from Dartallion Allen Jr (Former wrestler Eric Allen) . IT’S HERE! 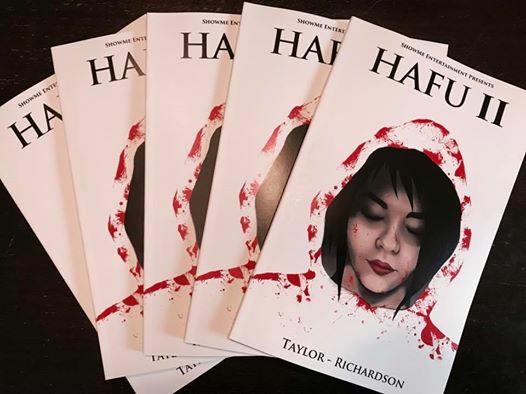 We will have a LIMITED number of HAFU II issues available only at the St Louis Winter1Day comic-con, this Sunday January 22nd 10am – 3pm. In preparation for our big show this weekend, Jordan Taylor and I are excited to debut our new Akiko model, Savanna! 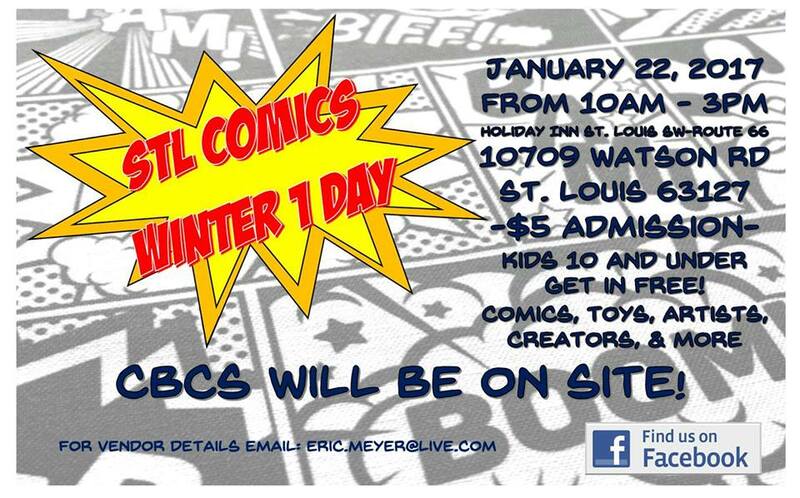 She will be with us at the Stl Winter1Day Comiccon this Sunday! This entry was posted on January 18, 2017 at 9:26 pm	and is filed under Uncategorized. 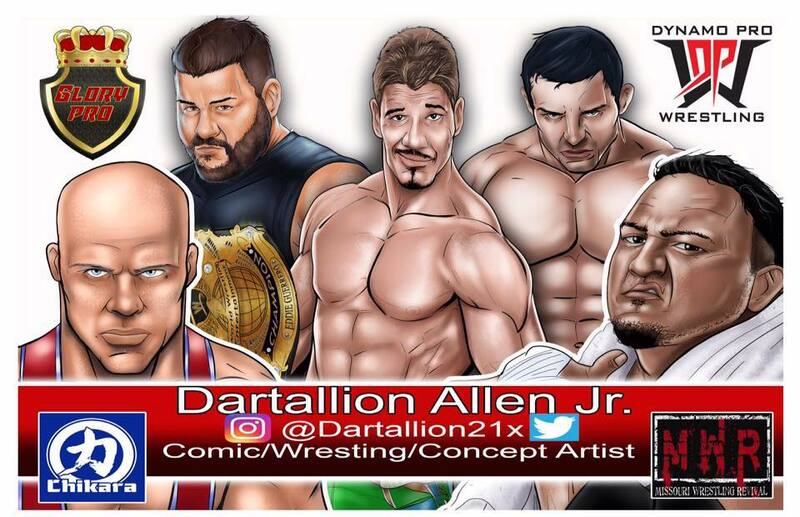 Tagged: Adam Raw, Dartallion Allen JR, Eric Allen, HAFU II, Lorenzo Lizana, Sam Richardson, Winter1Day comic-con. You can follow any responses to this entry through the RSS 2.0 feed. You can leave a response, or trackback from your own site.